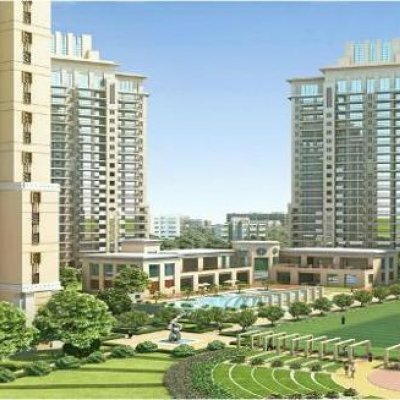 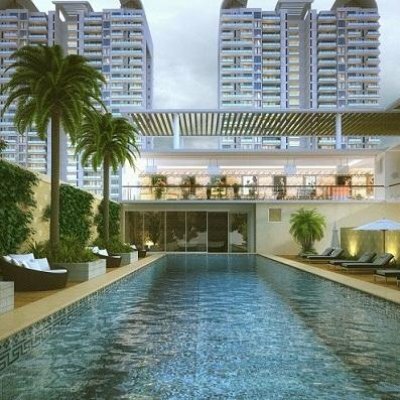 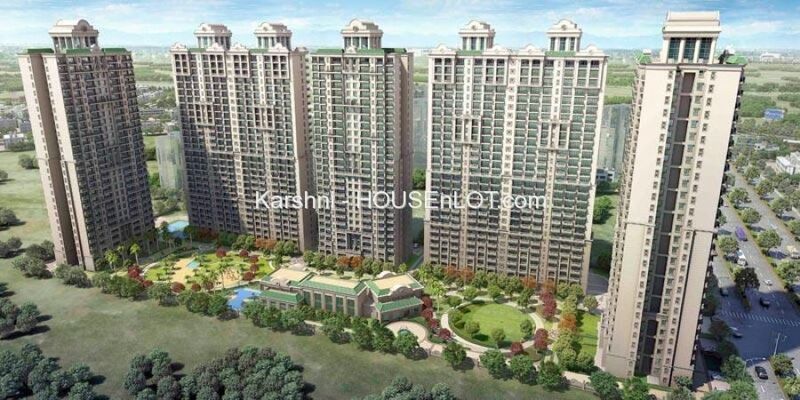 ATS Rhapsody is upcoming new residential project by ATS Group in sector 1 greater noida, this location is perfectly suitable for this kind of project. 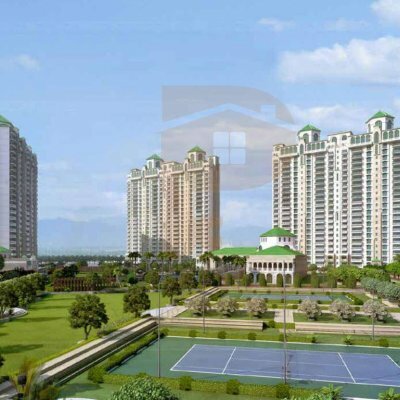 ATS Group Presented Best Festival Offers for Residential Apartments in Noida Extension. 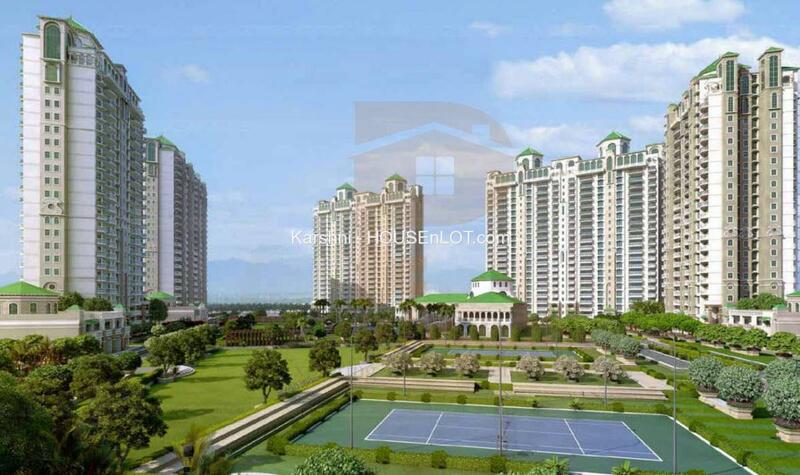 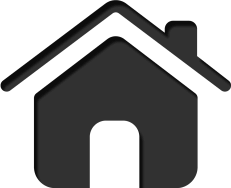 Get your apartment only in 73 Lacs.